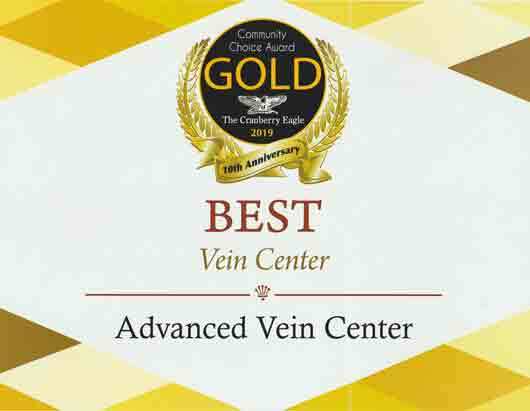 The VenaSeal Closure System is the most modern non-surgical procedure used to safely and effectively treat varicose veins. 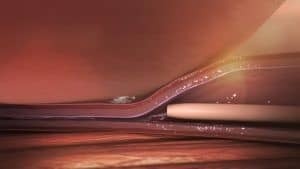 The VenaSeal™ system uses a medical adhesive to close superficial veins in adults with symptomatic venous reflux of truncal like the Greater Saphenous Vein (GSV) permanently. 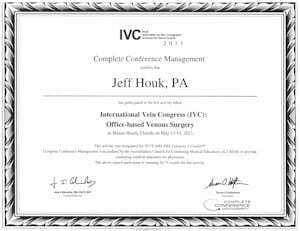 It is different from other treatments in that it does not require multiple injections of large amounts of tumescent anesthesia around the vein. Instead, there is typically only one injection of local anesthesia. The VenaSeal™ Closure System also removes the need for thermal energy to permanently close the veins. This means that the risk of nerve or skin damage is reduced. Healing time is also reduced since the medical adhesive sets within minutes. Recovery time is significantly decreased with the VenaSeal™ Closure System. 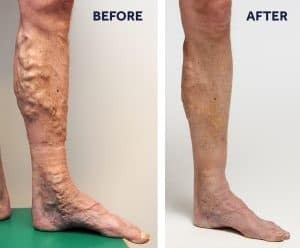 There is no longer a need to wear compression stockings after the procedure, and many patients return to work and normal activity right away. The entire procedure can be performed in just 20 minutes without the need for a general anesthetic. The procedure can be performed within 30 minutes -no need to miss a whole day of work! Recovery time is minimal, most people can return to work and resume normal activities right away. Your doctor will discuss your goals for the procedure with you and determine the best course of treatment. 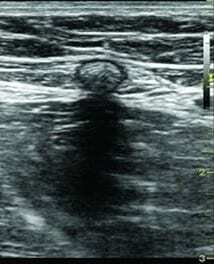 This is done after a Doppler Ultrasound is used to diagnose venous reflux and map your vein anatomy. If you have reflux (leaking vein valves), that are symptomatic- itching, cramping, aching, swollen- then you are a candidate. 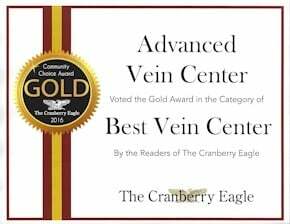 Unlike other treatments for varicose veins, there are no steps or preparations that you need to take at home before being treated with the VenaSeal Closure System. As with any procedure and to allow the “glue” to set properly, we do recommend that someone be there to drive you home. After treatment, most people are able to return to work and resume normal activities right away. There is little to no bruising and no need for compression stockings, although some patients may see a benefit from wearing them. In rare cases follow-up treatment may be required. The body naturally absorbs the small amount of glue used to seal off the vein. Varicose Veins and the VenaSeal System. Closure system by Covidien LLC. 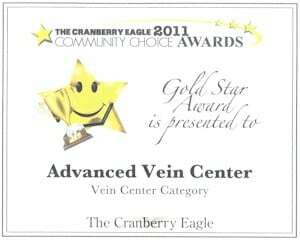 It’s currently being used as a minimally invasive and permanent treatment for varicose veins. Varicose Veins Are Extremely Common. They’re can be quite unsightly as well. What’s worse, they often come along with symptoms such as achiness, swelling, and an uncomfortable tired, heavy feeling. At any given time, varicose veins affect about 25 million Americans. The VenaSeal system by Covidien is unlike other modern varicose vein VenaSeal simply seals them shut. 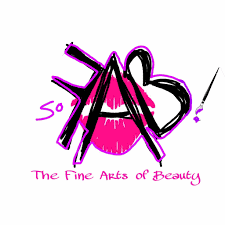 This immediately alleviates symptoms and improves appearance. It’s nearly 100% effective, and boasts shorter recovery times than other minimally invasive procedures. It’s also just as permanent and safe as other competing techniques. Q: What is Tumescent Anesthesia? A: Tumescent anesthesia is a local anesthetic that is used in other procedures used to treat varicose veins. 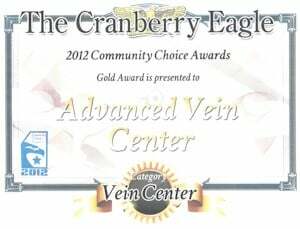 It is injected around the vein being treated and requires multiple injection sites. 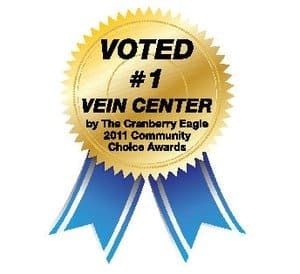 Since the VenaSeal Closure System uses painless “glue” to treat the vein, it does not require the use of tumescent anesthesia. 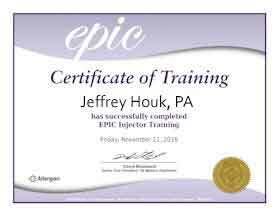 Instead, only one injection of local anesthesia is typically needed. A: Most patients report little to no pain during the procedure. Q: How much time will I have to take off work? A: None! The VenaSeal™ Closure System was designed to make the recovery process as quick and easy as possible. Patients can resume activities immediately. Use VenaSeal Closure System as a complete system, never use components separately.